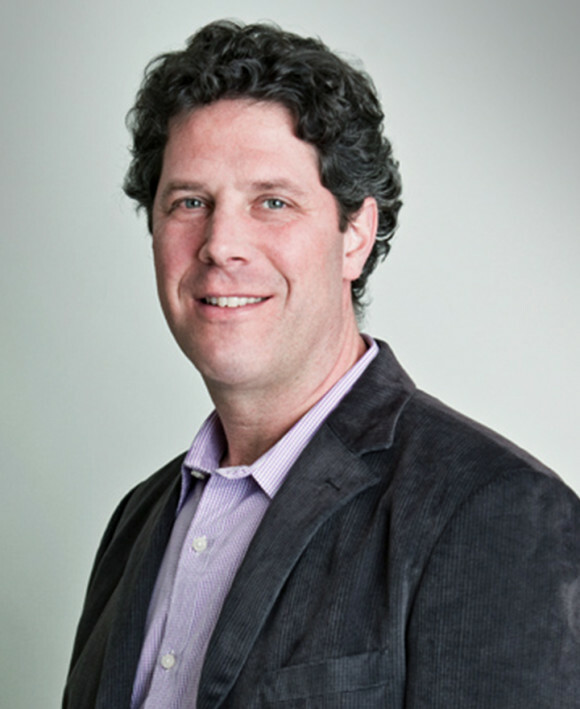 Matthew Traub is managing director and chief of staff at DKC and has been with the firm since 2001. In addition to being a member of DKC’s executive team and supervising several divisions, he is a key player in the firm’s technology, media business and crisis management areas. Traub oversees DKC’s work with top tech brands including Airbnb, Match, Yahoo!, OpenTable, LinkedIn, Foursquare and Tumblr. He supervised the communications campaign around Howard Stern’s move to SIRIUS Satellite Radio and represented Vivendi Universal in the sale of its entertainment assets to NBC. He has managed the media strategy for an array of complex cases involving civil and criminal litigation, and has represented a diverse array of organizations including record labels, dating sites, VC firms, nonprofits, media companies, startups and more. Traub joined DKC after nearly a decade on Capitol Hill working for three different members of Congress. As chief of staff and press secretary to Rep. Nita Lowey, a New York Democrat, Traub supervised a staff of 20 people in three offices and served as Lowey’s spokesman and liaison to the New York and national media. He also served as her legislative director and House Appropriations Committee aide. Prior to joining Lowey’s staff, Traub worked for former Reps. Henry Waxman (D-CA) and Thomas Downey (D-NY). Traub received a bachelor of arts in political science and journalism from the University of Wisconsin-Madison. He is a member and past chair of Planned Parenthood of New York City Action Fund’s board and serves on the South Orange Development Committee where he is also a past chair. He has been an adjunct instructor in New York University’s Department of Public Relations and Corporate Communications and has served repeatedly as a judge for the PR Week Awards and PRSA Silver Anvil Awards.